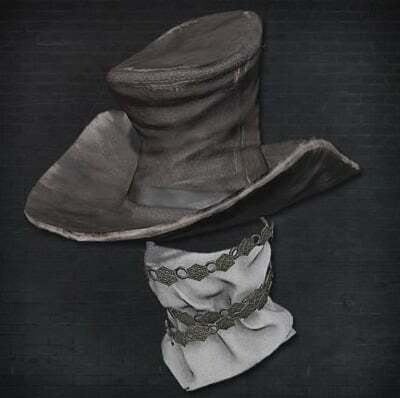 Old Hunter Top Hat is a Head Armor (Attire) in Bloodborne. It is part of Old Hunter Set and was added with The Old Hunters expansion. "Old Hunter Top Hat, warped by blood stains. Western style, take your blunderbuss and Cainhurst horse and go to town. The best looking top hat in the game.